This week we have a really amazing new free resource for audio visual managers, IT support technicians and audio visual integrators! 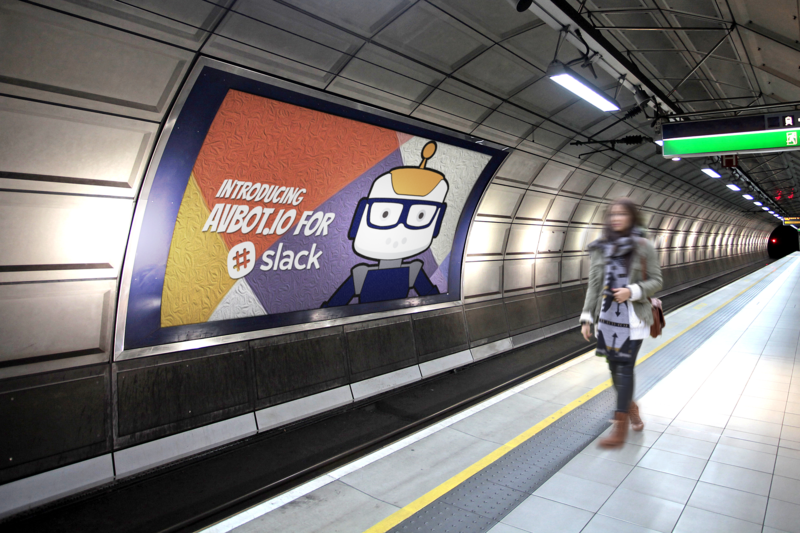 It's called the AVBot for Slack. The AVBot is a real-time resource management system specifically designed to organize meeting room technology in Slack. Slack is a team communication application for the 21st century. It's also the fastest growing business in history. 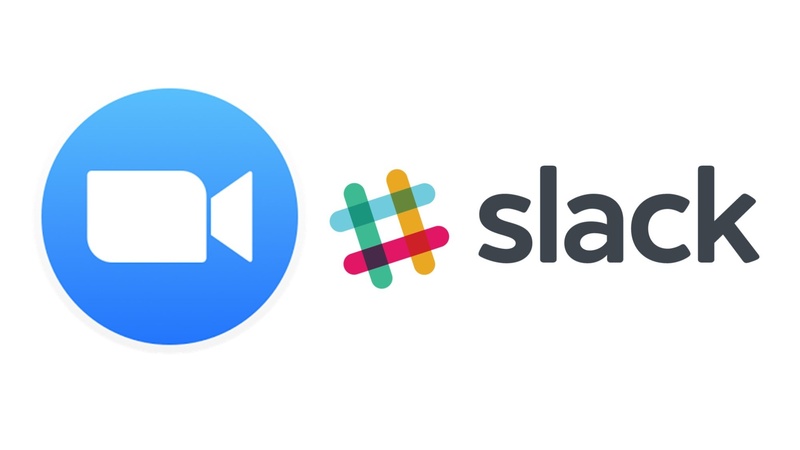 With an elegant design that works seamlessly between all modern devices, Slack has taken the unified communications industry by storm.